More bad news for the HSBC IT department, as IT contract staff have become the latest victim of the bank’ cost-saving plans. Earlier this year, the bank fired 120 IT staff in March and then hit the department with another round of job cuts in August. According to the Apple Daily, the bank has informed contract staff from the IT department through an internal email, that they will need to go on two weeks of no pay leave from December 15 to January 2. The banks employs 4000 people in Hong Kong, of which 1000 of them are contract employees. At least 300 people have been forced to take no pay leave. The good news, however, is that these contract employees had their contract extended until June 2018. 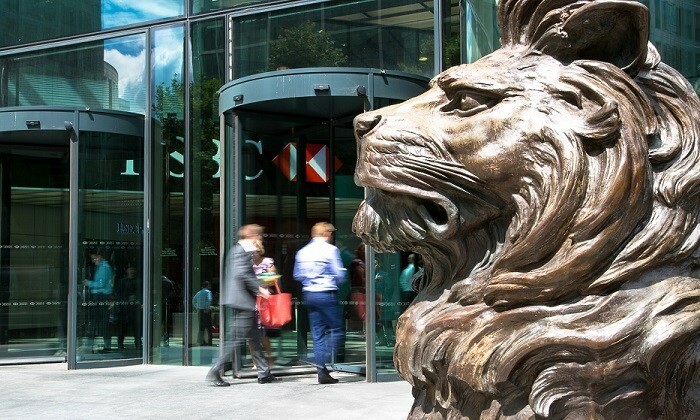 HSBC explained the bank’s IT systems do not require any major updates from November to January 4 next year and with a lighter workload, many employees have already taken leave. In addition to instructing contract employees to take no pay leave over the festive season, a number of employees were also let go at the end of November. An employee whose contract was not extended after November told the Apple Daily he will have a chance to be rehired in January. However, the bank’s hiring process usually takes up to seven weeks and as a result, employees could go without pay for up to four months. Human Resources has reached out to HSBC for comments. This story was originally featured on Human Resources. The ad is on a mission to spark online conversation about the objectification of women in ads. ..
Can you really afford to leave TV out of your marketing mix? Perhaps, you may have overlooked a couple of fundamental principles as to why people watch TV in the first place. ..